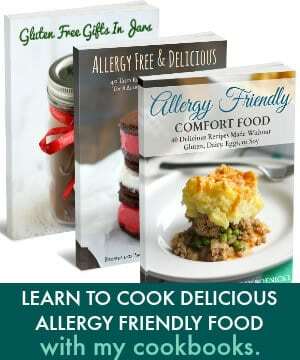 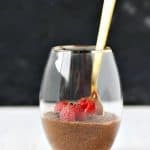 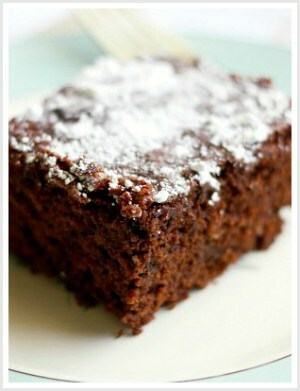 Chocolate Chia Seed Pudding (Dairy Free, Vegan). 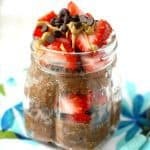 Vegan Chocolate Chia Seed Pudding with Sunbutter and Berries. 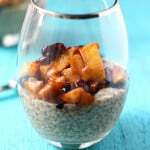 Apple Cinnamon Chia Seed Pudding. 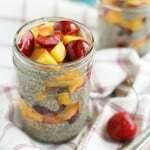 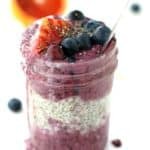 Cherry Peach Chia Seed Pudding. 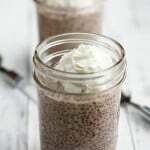 Strawberries and Cream Chia Seed Pudding.